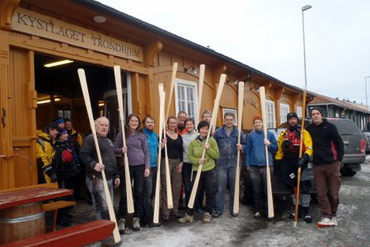 Paddle building course in Telemark, February. 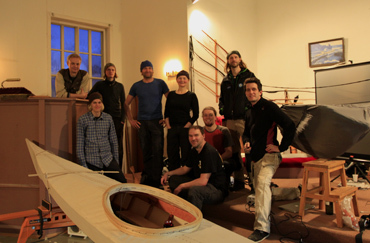 Paddle building course in Trondheim, February. 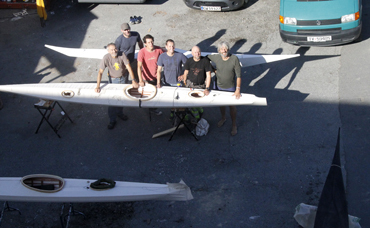 Paddle building course with Grenland Sea Kayak Club, April. 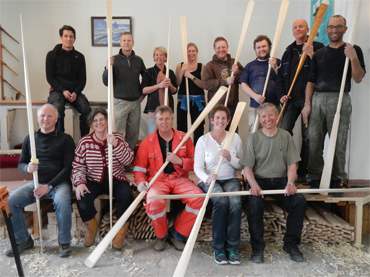 Kayak building course in Vestfossen, June. 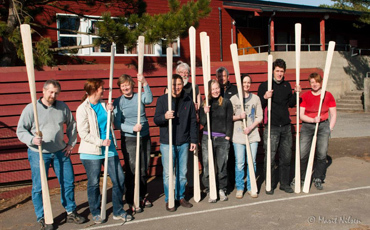 Kayak building course in Vestfossen, September.